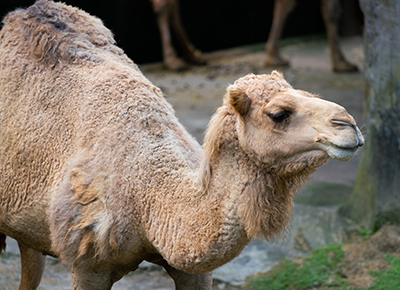 NEXT ARTICLEWhat the Heck Is Camel Milk, and Are People *Really* Drinking It? Watch out, frosé. There’s a new frozen treat in town that’s—wait for it—under 100 calories. That’s right, boozy push pops are an actual thing, all thanks to Las Vegas–based company Buzz Pop Cocktails. The nostalgic treats are made with Italian sorbet and have an ABV of 15, which is, like, almost double the alcohol percentage of your average glass of Riesling (8 percent). You can order an eight-pack on the company’s website for the whopping price of $99, but, hey, at least they’re only 100 calories. A dessert and a night cap all in one? Sign. Us. Up.